Last month I was at Mayo Clinic with my sister. While she was having some tests, I had time to go to the Patient Resource Center, a library of medical information located in the clinic. That was quoted in 1928 by one of one of the founding brothers of Mayo Clinic, Dr. Charles H. Mayo. Dr. Mayo wasn’t saying, “Come to Mayo Clinic, and we will take care of you.” He was saying that our health is a lifelong educational process. Through education, we can and should change our habits so that we may be responsible conductors of our health. That is not to say medical care doesn’t have its place. It certainly does! But not to investigate for ourselves how best we can care and maintain our health - expecting the doctor to “fix” it all in the precious few minutes he/she can spend with us during an office visit is wrong! Doctors can only do so much. They need our help. We must take responsibility for our health. Perhaps you may have heard this quote: “Self care is the new primary care.” There is much we can do. We can stay fit and healthy, take action to prevent illness, achieve better use of medicines, manage minor ailments, and improve care of long term conditions.1 If we are proactive regarding our health, we will be better for it in the long run. Be curious about your health. Make learning more about conditions you may have a 2015 New Year’s resolution. Find out what you can do to slow down or even reverse your conditions. Write down questions to discuss with your doctor next time you see him or her. Become an active partner in your health. 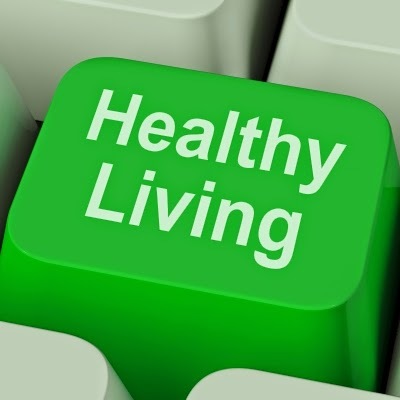 If you are currently in good health, learn what do you need to do maintain your health. Dr. Charlie Mayo 87 years ago said education is the key to good health. In addition to Dustin’s blog, other reputable blogs/websites to investigate with good health education information include http://www.jeffnovick.com, www.nutritionstudies.org, http://www.forksoverknives.com, http://www.pcrm.org, and www.drmcdougall.com. Be a detective regarding your health, investigate the causes of your conditions, and take action so that you can become a good steward of your health. 1 11 Mar 2006, Society Launches New Self Care Strategy. The Pharmaceutical Journal, Vol. 276. Retrieved from http://www.pharmaceutical-journal.com/society-launches-new-self-care-strategydocument/20016851.article.